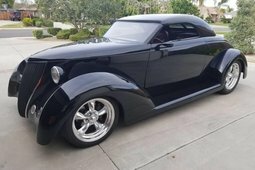 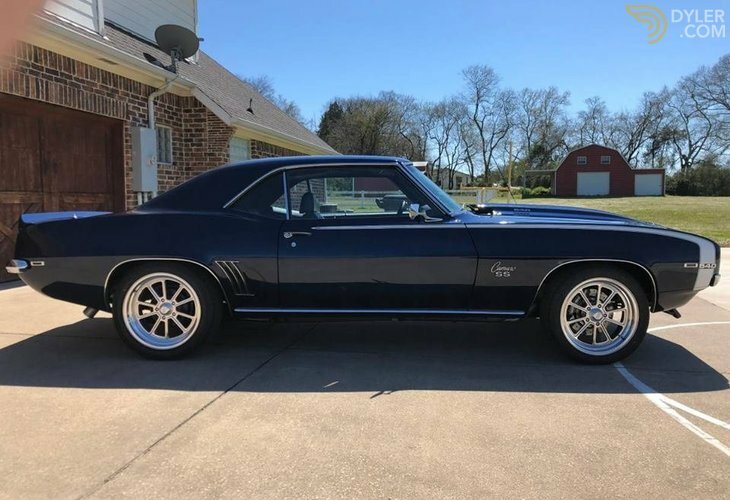 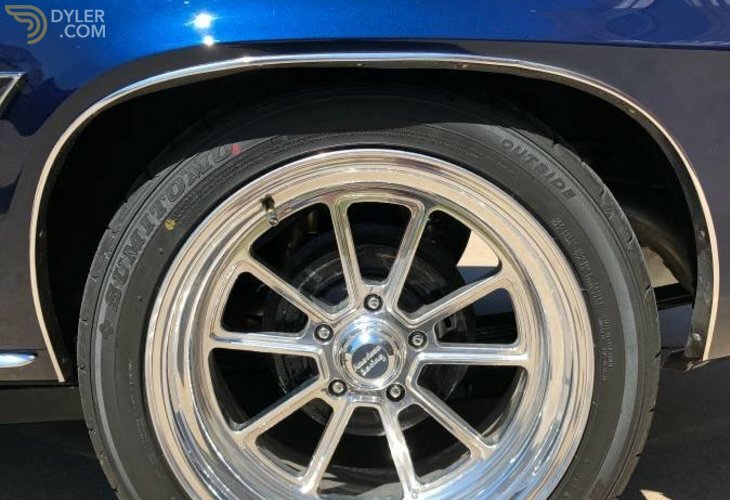 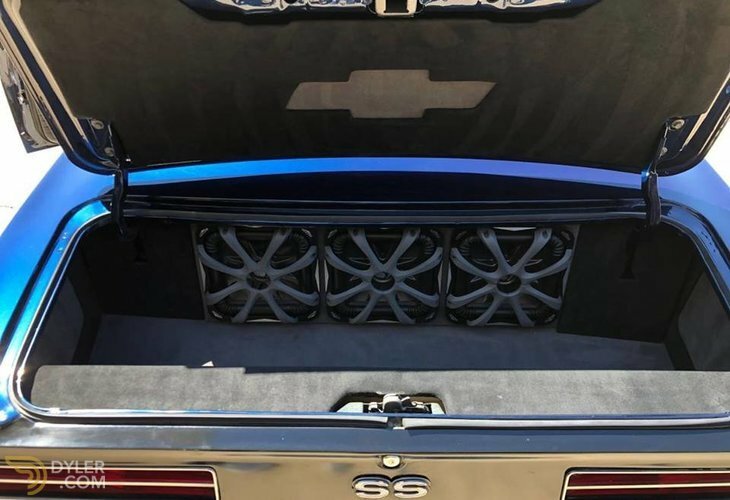 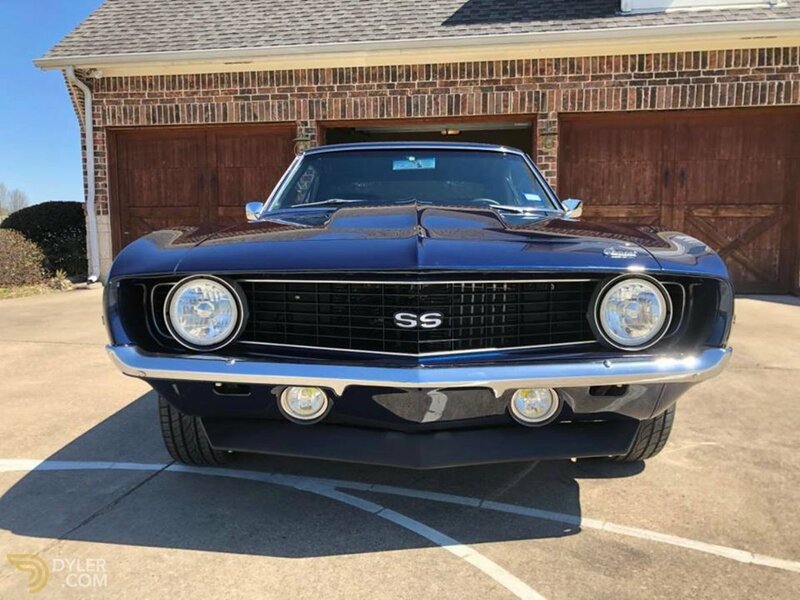 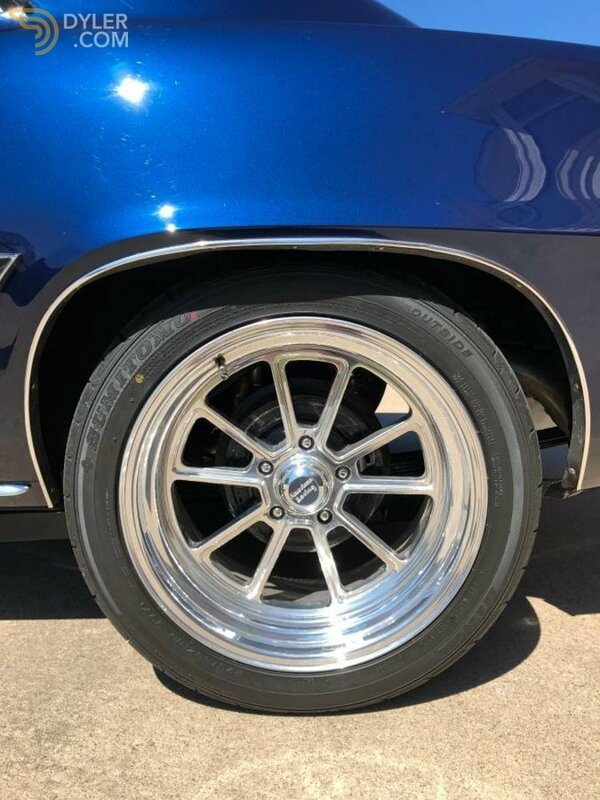 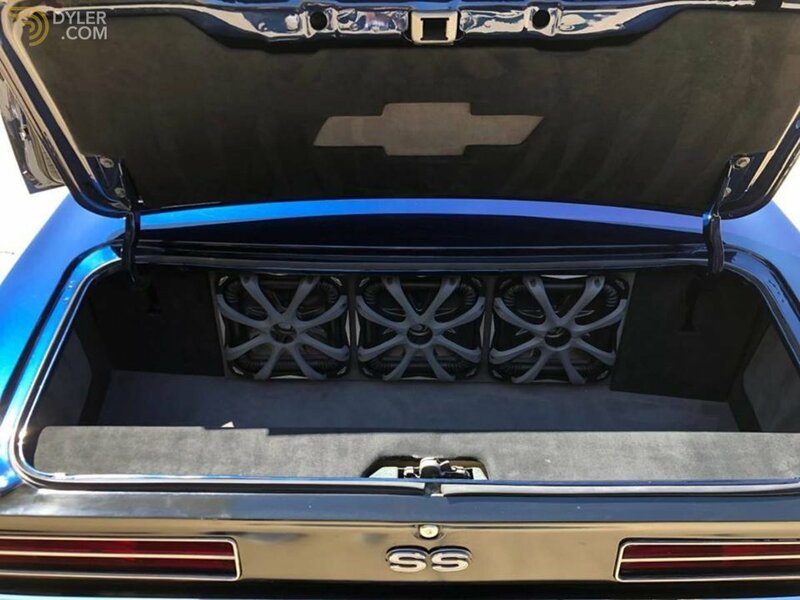 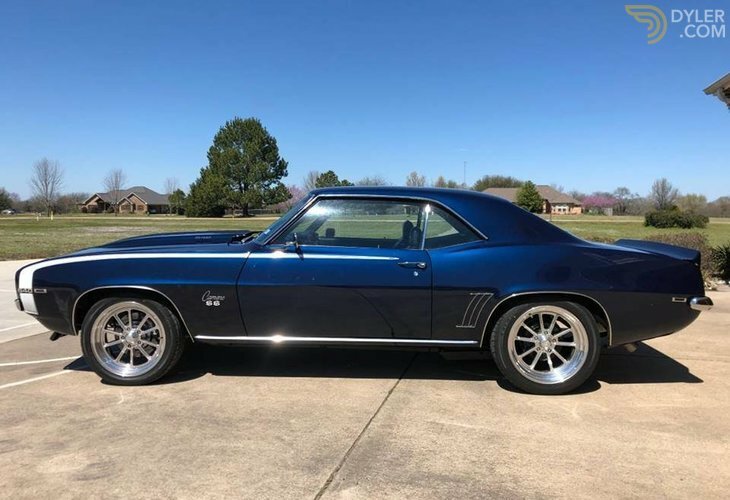 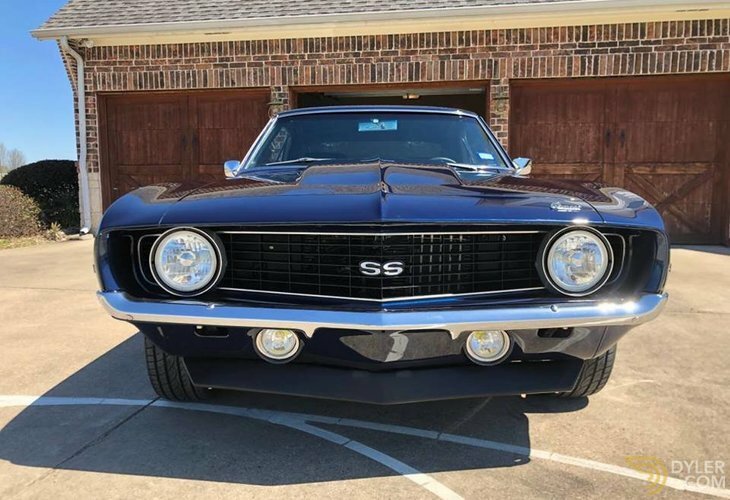 You are looking at one of the finest 69's around, The midnight blue exterior is absolutely drop dead gorgeous as it glistens in the sun and it flows seamlessly inside to a freshly redone black vinyl interior that will surely please. 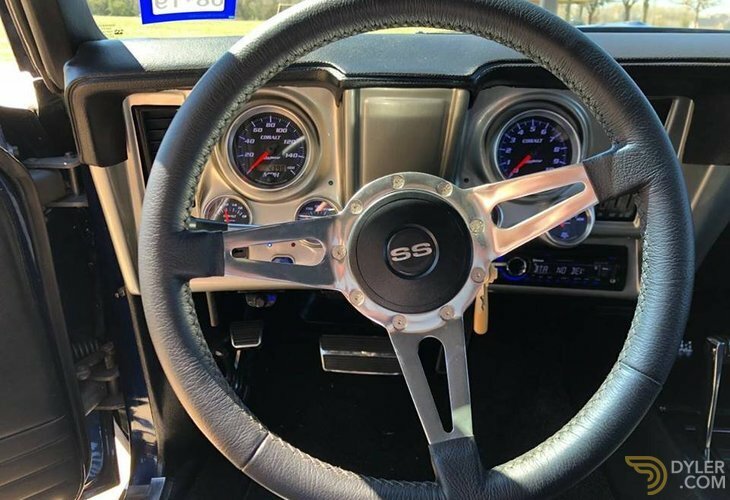 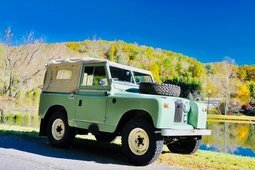 Powered by a 540cu v8 and a Turbo 400 automatic transmission capable of 664hp, this build has under 5k miles which will ensure performance and reliability for years to come. 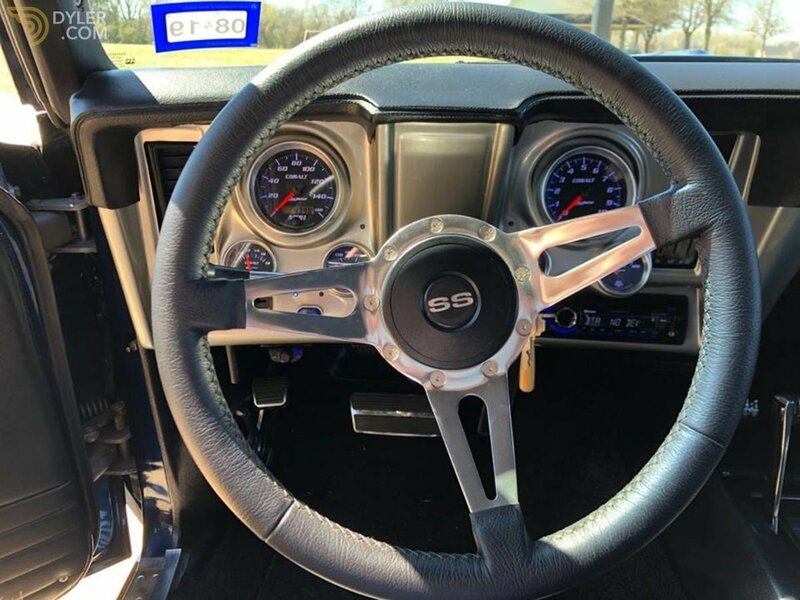 Features include but are not limited to Am/Fm, Cd, Bluetooth, 3 10" Subwoofers with bass control, Wilwood brake kit, 18" American Racing Wheels with brand new tires, custom light up gauges, Aluminum radiator with dual fans, upgraded headers, upgraded intake, chrome valve covers, serpentine belt system, Billet chrome accessories, and fresh fluids. 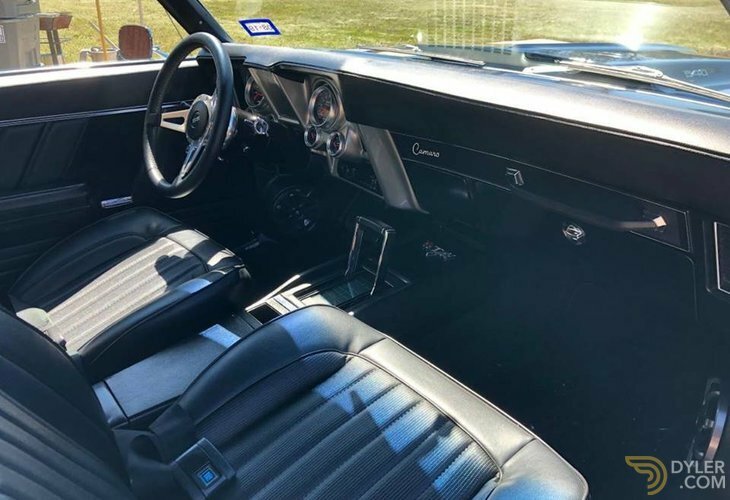 Virtually everything is brand new and documented from front to back and inside to out. 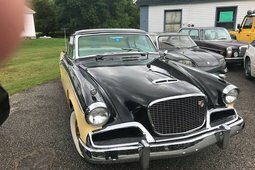 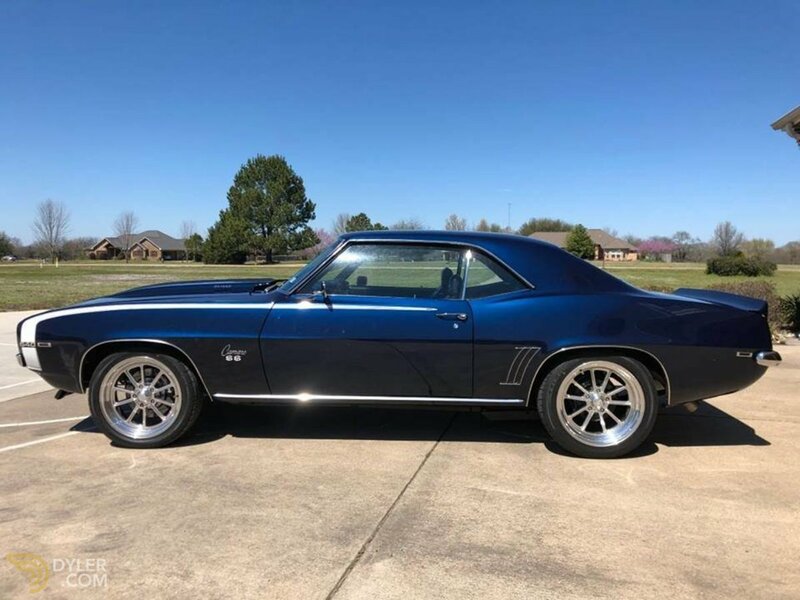 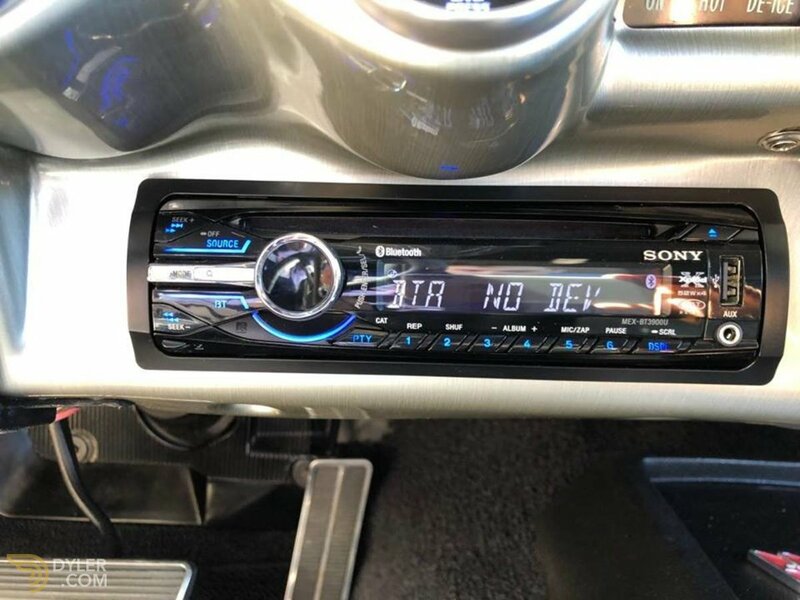 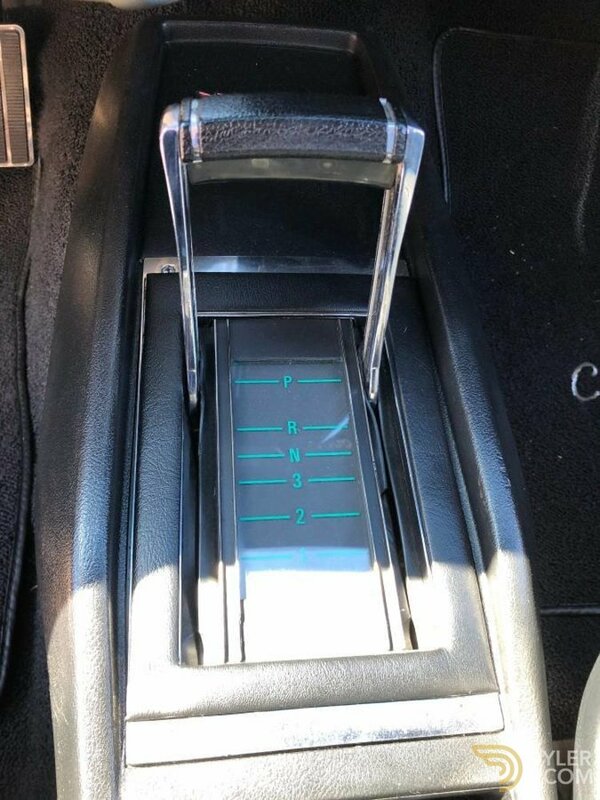 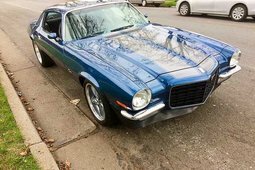 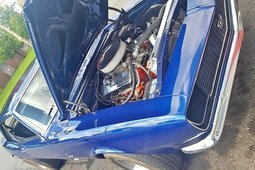 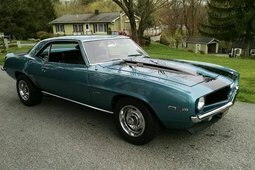 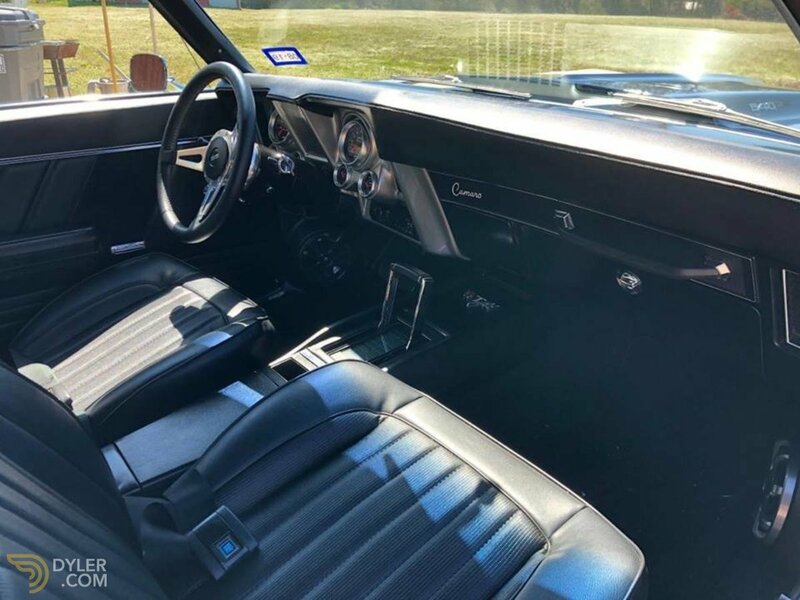 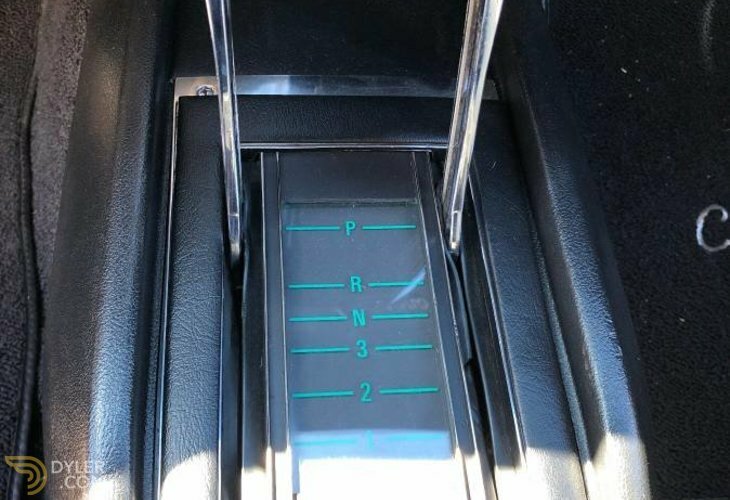 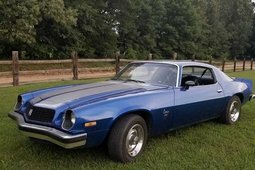 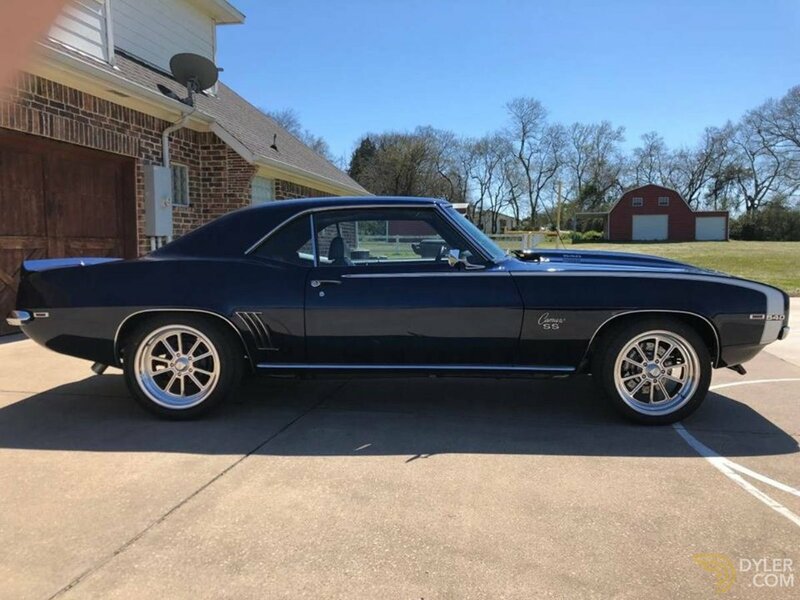 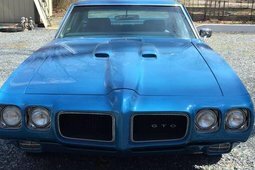 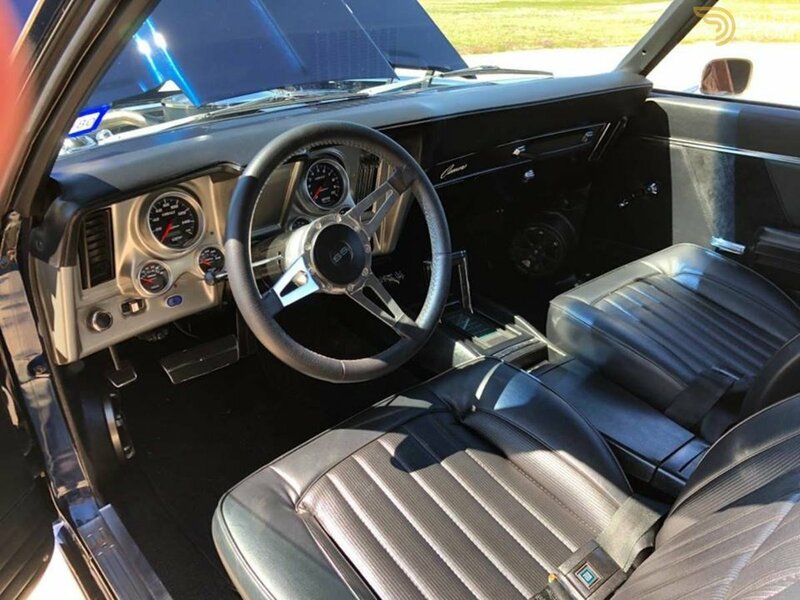 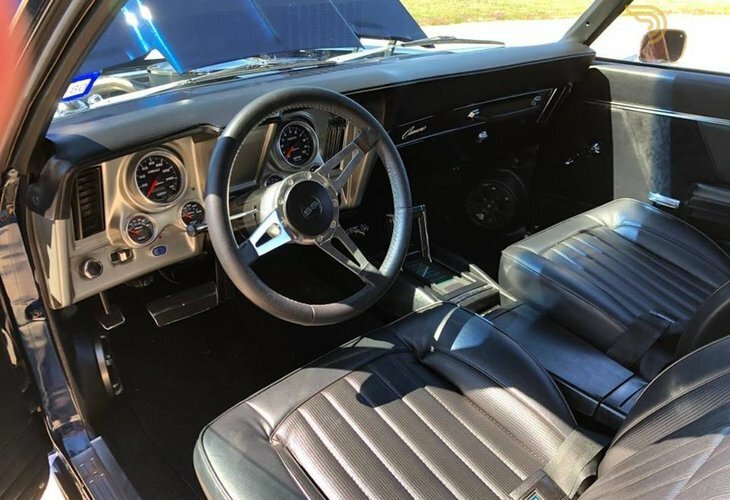 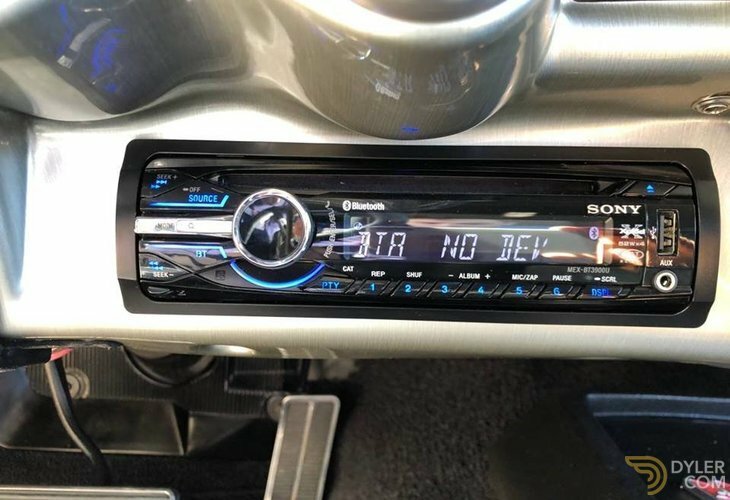 The Camaro has been meticulously maintained and garage kept throughout its life, all records and receipts are available upon request.